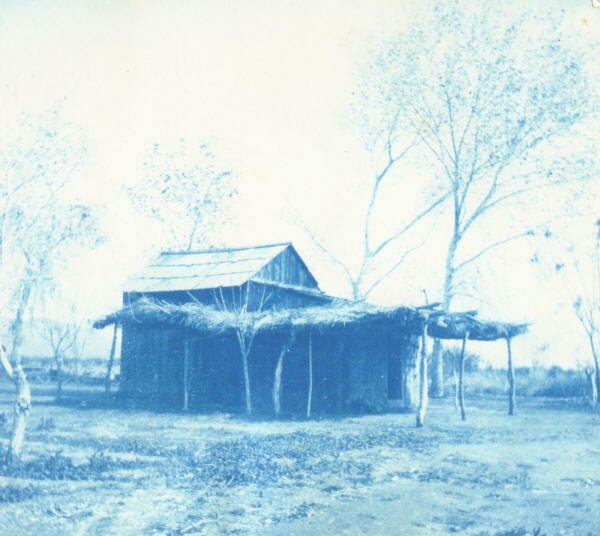 Annie Fellows Johnston spent nearly a year here in 1902/3, near Phoenix, Arizona, at the real Lee's Ranch with her ailing son. 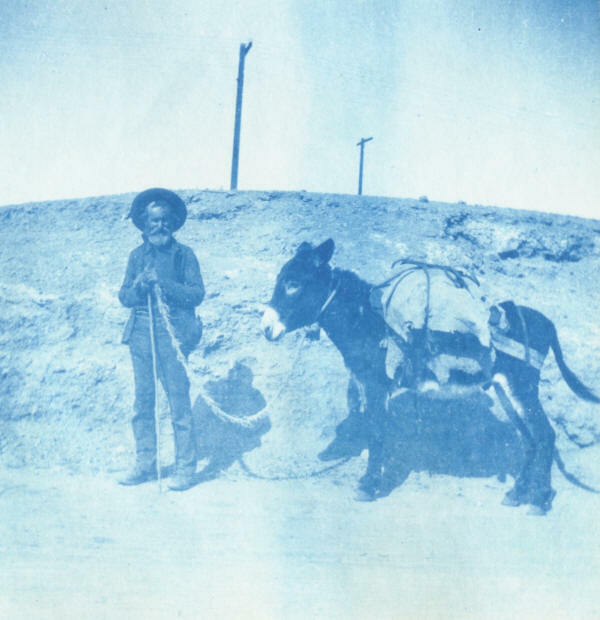 It was the setting for The Little Colonel in Arizona, and In the Desert of Waiting. While she was here, she wrote most of The Little Colonel at Boarding School. 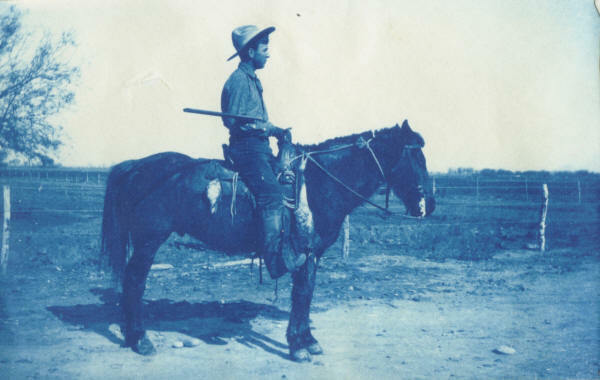 Thanks to the research skills and work of Toni Langlais, we now have been able to track down the Lee Family of Lee's Ranch. 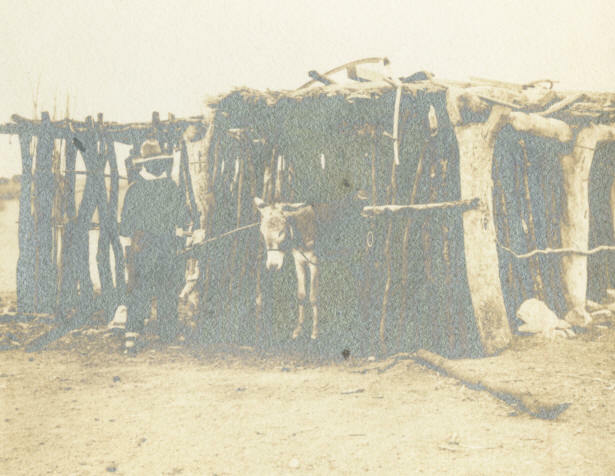 We don't have much historic data yet on the ranch itself, other than what's written in The Little Colonel in Arizona, some mentions in subsequent books, and a letter we have from Annie Fellows Johnston written from the ranch. 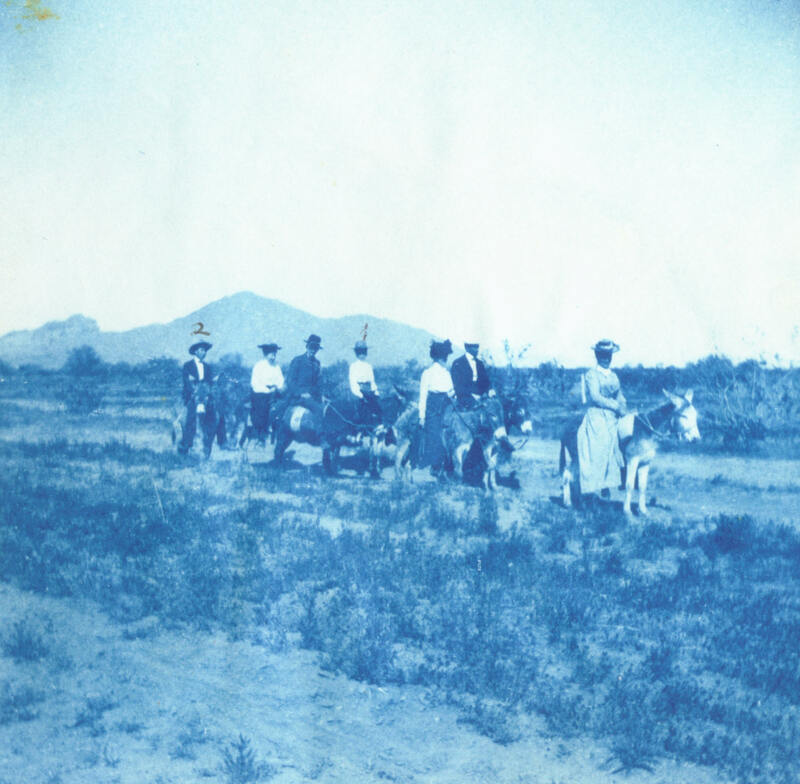 And of course the pictures on this page that were all in a small photo album sent to us by P. K. Noland in Arizona. 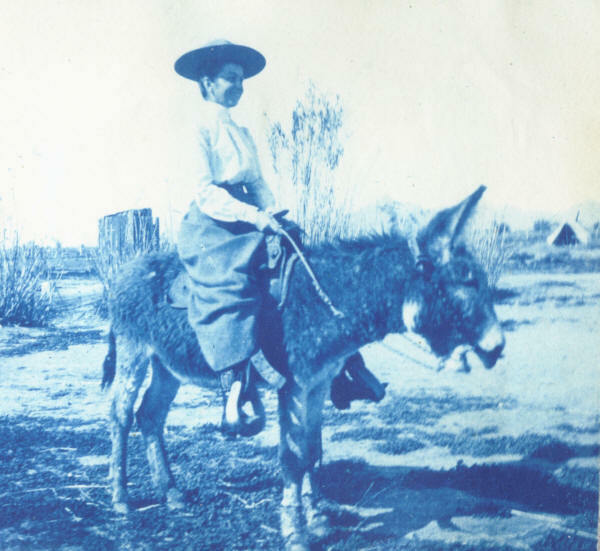 From all these sources we know that the ranch, located just east of Phoenix in the early 1900s, took in boarders suffering from pulmonary conditions such as tuberculosis, which was the ailment of her son John, the model for Jack in the later Little Colonel books. 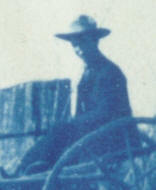 As for the Lee's, The Little Colonel in Arizona mentions Mrs. Lee and two children, George and Hazel ("She's the knowingest little thing I ever saw for a child of five."). We know from the letter that Annie Fellows Johnston did not change the Lee family names for her novel, as was her usual custom. So now we find them in the 1900 Census for Maricopa County (Phoenix), a whole family: William Lee, the father, age 44 and a schoolteacher, Mrs. Sarah L. Lee, his Canadian-born wife, age 33, along with their two children George C., age 7, and Hazel, age 2, both born in Arizona. (census for Township 2 N Range 3 E). Phoenix in those days only had a population of around 5,500 so it's unlikely there could be another Lee family in the area that so closely matches the family of the stories. Looking at later census records, (1910, 1920, 1930) we can tell some more of the story. 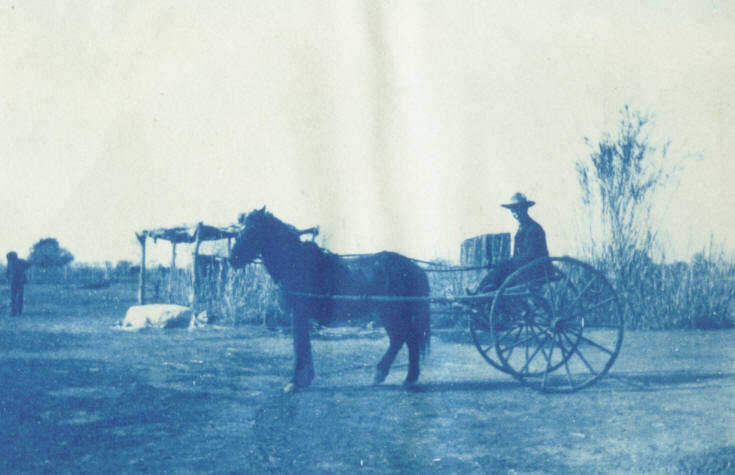 In 1910, Mrs. Lee has re-married, and is living in Phoenix on Adams Street. 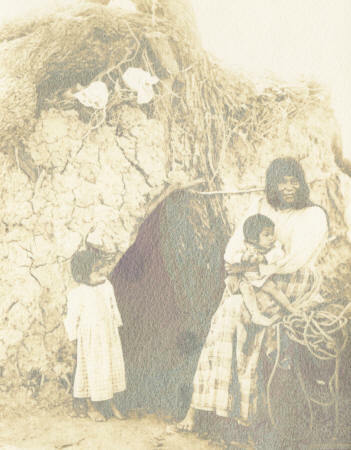 Her new husband is John Price (46), and only Hazel, of her two children, is still living. 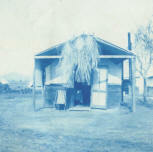 By 1920, we find the daughter Hazel Lee still living with her now widowed stepfather in Heard precinct, Maricopa County. She is working as a bookkeeper. Obviously, her mother has passed away. In 1930, "Mrs. Lee's" former husband John Price is living on Roeser Road, Heard pct. Maricopa County. Next door, is James W. Cardwell, age 38, his wife Hazel B., age 32 (Hazel Lee) and their children, William P. age 8, Jean, age 7 and Sarah I. age 3. The 1900 census gives no street names for the area in which the Lees were living. But we could see that all their neighbors were farmers. Following two of those neighbors to the 1910 census, we find them both on the same street, which is McDowell. 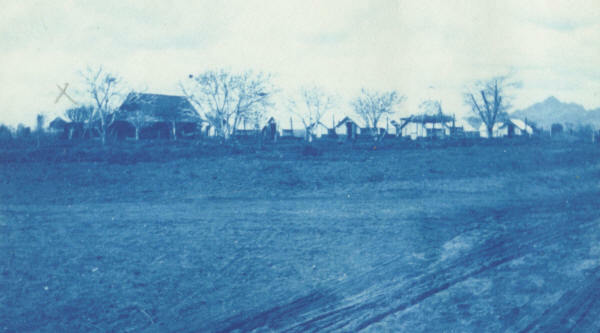 Other streets in the area from that census that still exist today include Indian School Rd, Thomas Rd. and Camelback Rd.. 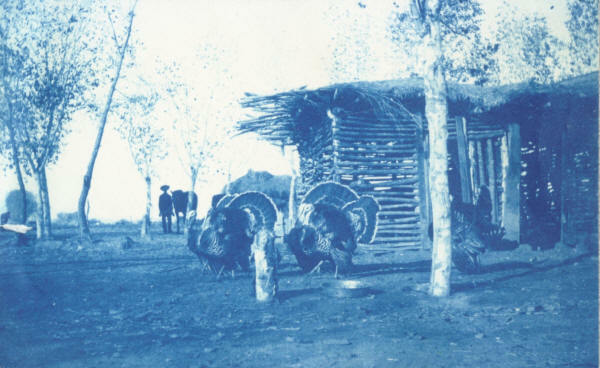 The photos are in sepia or cyanotype process (blueprint). 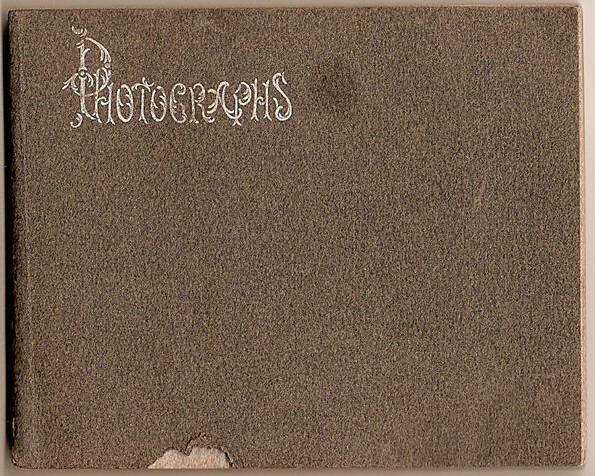 The album was likely Annie's or John's as as at least one of the photos have descriptive writing on the back definitely in AFJ's own hand. Others are in a different handwriting, similar to Annie's but with fewer flourishes. We suspect it could possibly be John's handwriting. (?) 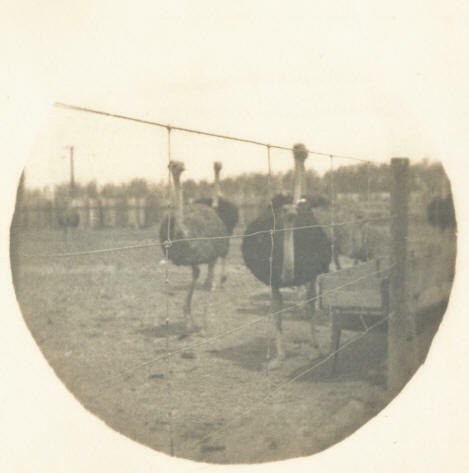 Unfortunately we cannot get a good photo, or any type of scan of the backs without folding the pictures and damaging them.